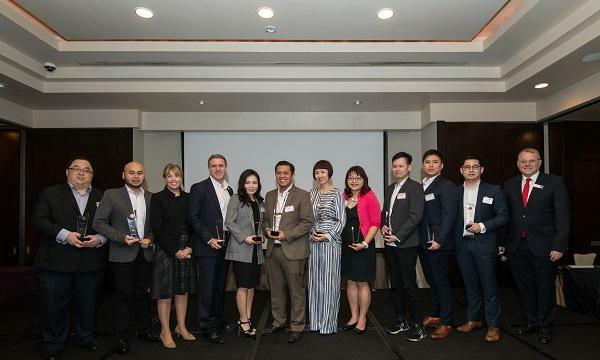 The partnership also added seven new SoCar zones in Kuala Lumpur and five in Johor Bahru. 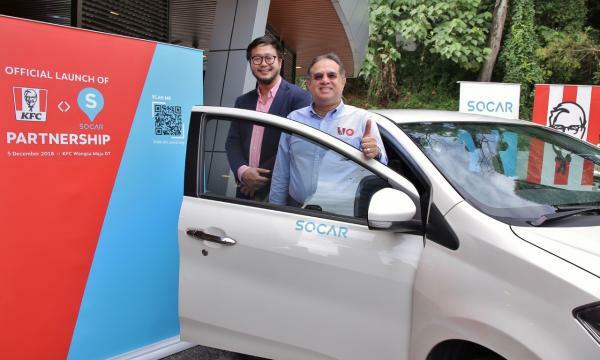 QSR Brands, operator of KFC in Malaysia, has announced that they have partnered with South Korean car-sharing app SoCar to add 12 SoCar zones in KFC outlets. Customers can will get a 20% off discount on SOCAR bookings if it is done in these zones. KFC Delivery customers who spent at least RM40 can also get a RM40 off on the car-sharing app. Other promotions included promotions include more KFC Delivery E-vouchers, SOCAR discounts complimentary hours. 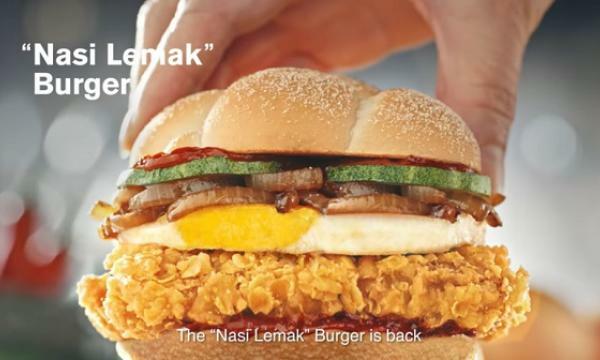 Dato’ Seri Mohamed Azahari Mohamed Kamil, managing director of QSR Brands, said that being the “early adopters of change” will allow them to stay ahead of the competition. “Unique partnership opportunities like this allow us to get creative with our marketing activities and provide our customers with added value, beyond our traditional services. At the heart of it, we are making use of the technologies available to continuously enhance the convenience of our customers,” he said.